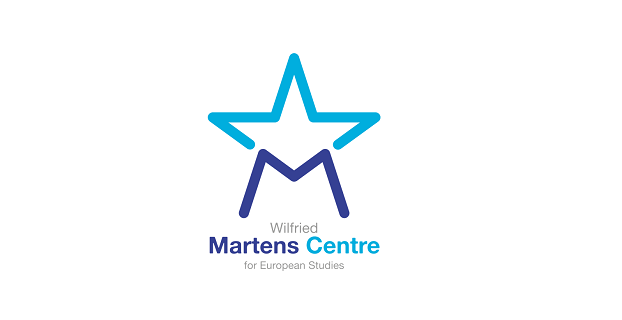 The Martens Centre is currently looking for a dynamic, motivated and talented individual to fill the position of Visual communications assistant (Graphic Designer) (m/f), based in Brussels. This is a temporary position with one-year contract under Belgian law. Starting date is January 2019. Interested applicants should forward a detailed CV and portofolio by e-mail at jobs@martenscentre.eu to the attention of Tomi Huhtanen, Executive Director, by 30 November 2018. When applying, please mention in the subject-line of the email message “Visual communications assistant (Graphic designer)”. Please note that for all of the positions advertised above and due to the high number of applications we receive, only candidates short-listed for interviews will be contacted.